sawktoo Great seller . Thank you so much . tanwithg Nice seller! Smooth transaction! 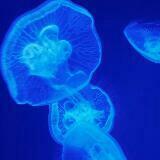 progressivecircuitry Responsive and decisive. Great buyer to deal with! 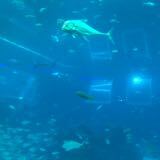 @hans.sabastian is on Carousell - Follow to stay updated! 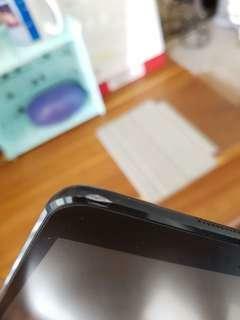 Selling off my spare phone that’s typically used when I travel. 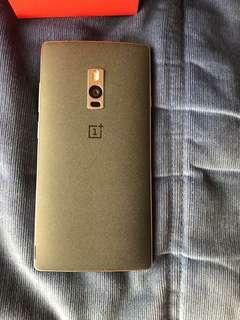 Condition 9.5/10 - see photos 64gb rom, 4gb ram, dual sim https://m.gsmarena.com/oneplus_2-6902.php Multiple $130 offers, please don’t bother to offer any lower. 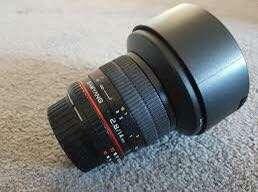 Mint condition Samyang 14mm f2.8 manual focus lens. Not using this much after picking up my Tamron 15-30mm f2.8. My loss is your gain. Comes with front and rear caps. No box, no warranty. 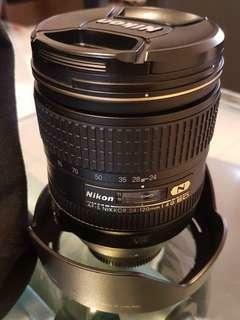 Mint condition Nikon 85mm 1.8G lens. Comes with front and rear caps + lens hood. Sharp copy. No warranty, no box. 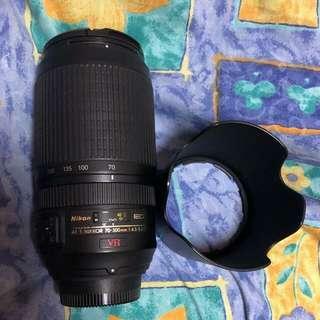 Selling an excellent condition Nikon 70-300mm VR 4.5-5.6G lens. FX lens. Comes with front and read caps + lens hood. Very sharp copy. No box, no warranty. 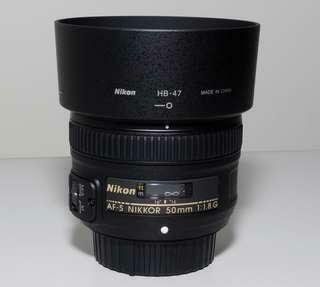 A mint condition Nikon 50mm 1.8G lens. Comes with front and rear caps + lens hood. No box, no warranty. 10/10 condition Part of my D750 kit. 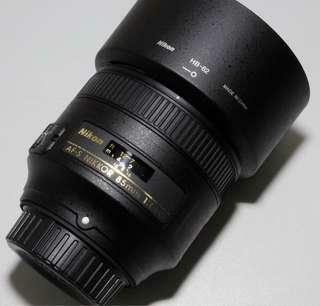 This 24-120mm f4 VR FX lens is in amazing condition. Hardly used. Lens, front and rear caps + hood. 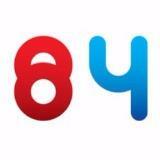 I am clearing my old gadgets, up for sale is a good condition iPad mini 1, 64gb. Note there is a small dent in one corner - see pic. 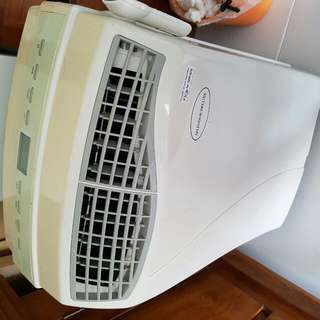 12000 btu portable aircon unit. Model: Splendor Deluxe. Fully working. Location Punggol. 3.5 years old. Comes with hose, bracket and manual. It is still cold and 100% working. Strictly cash and carry.